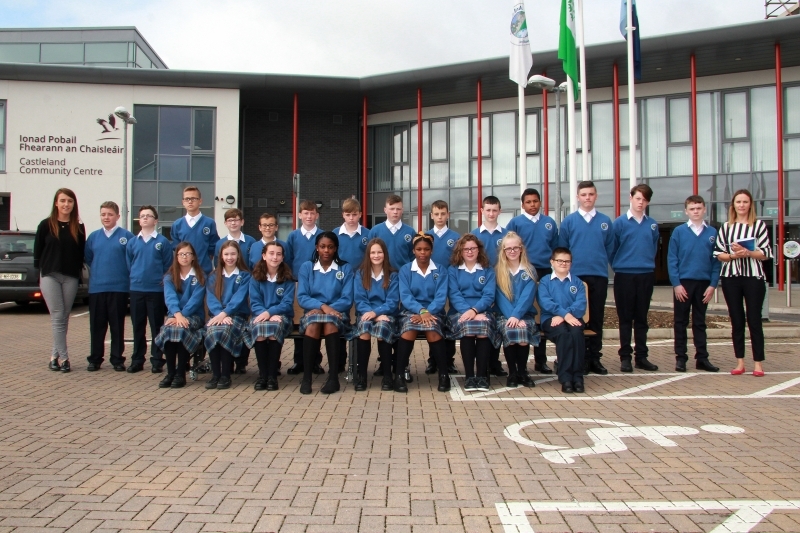 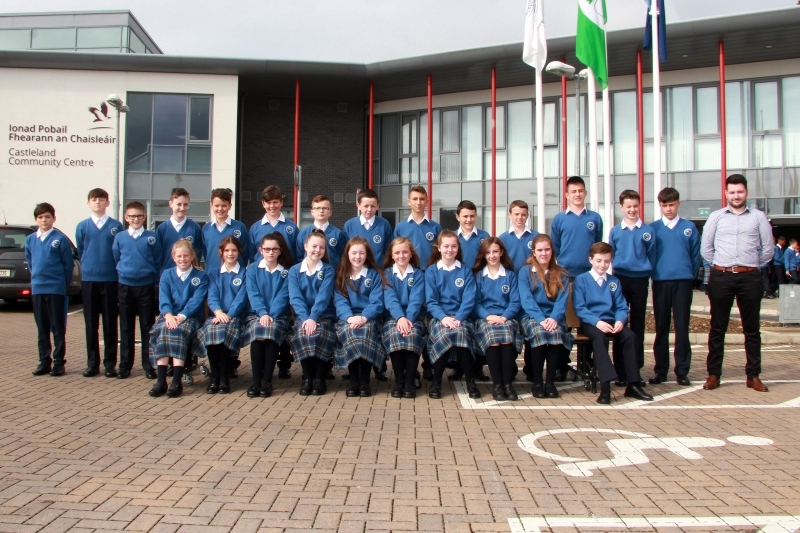 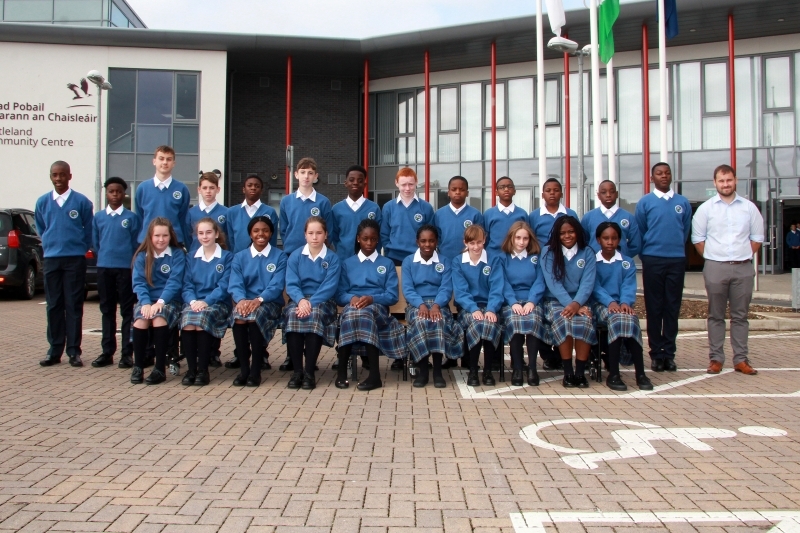 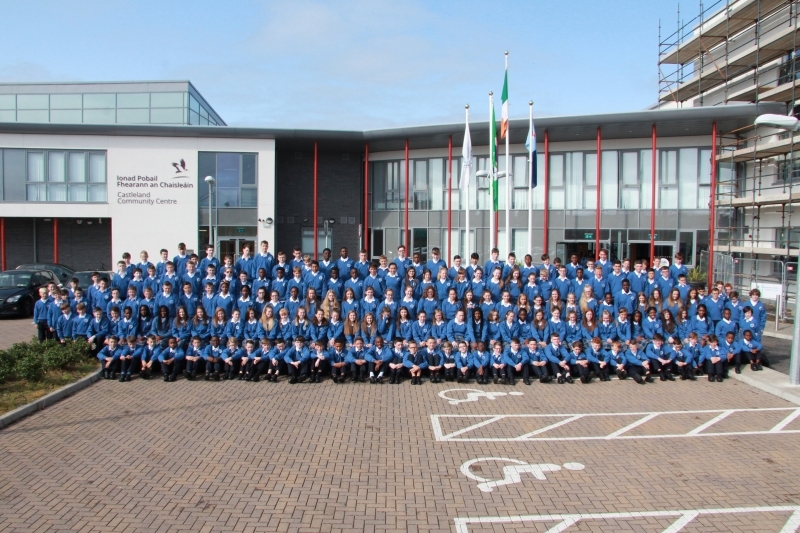 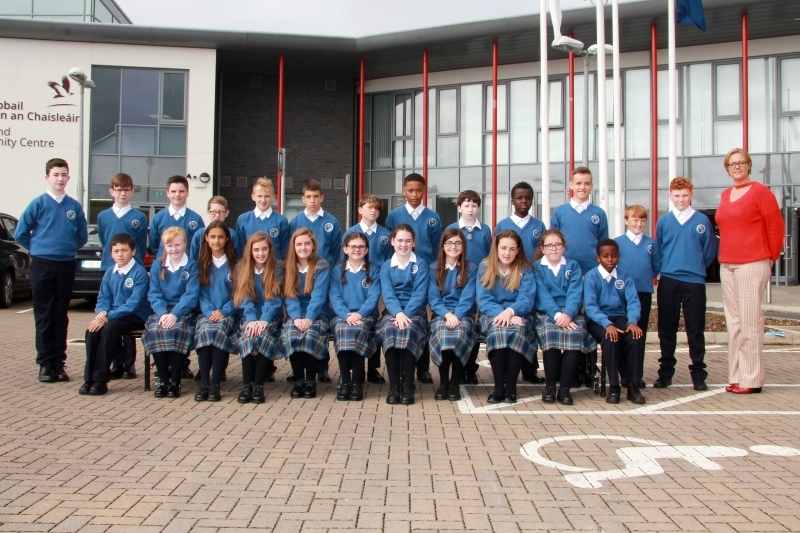 190 new first years started with us on Monday 27th August. 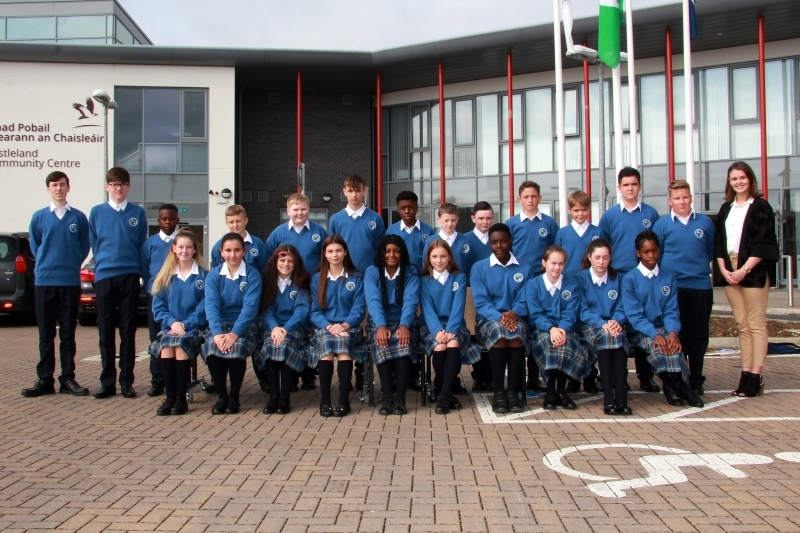 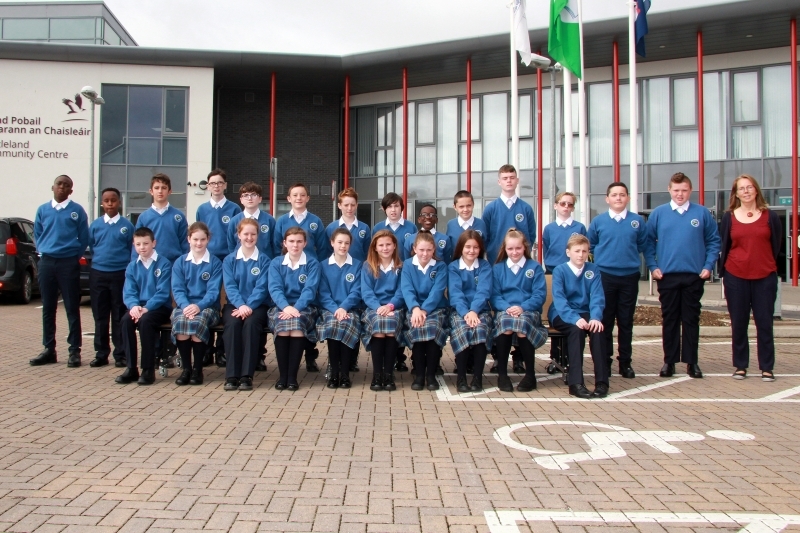 They are a very welcome addition to our school community and we look forward to getting to know them and helping them discover their many talents over the coming years. 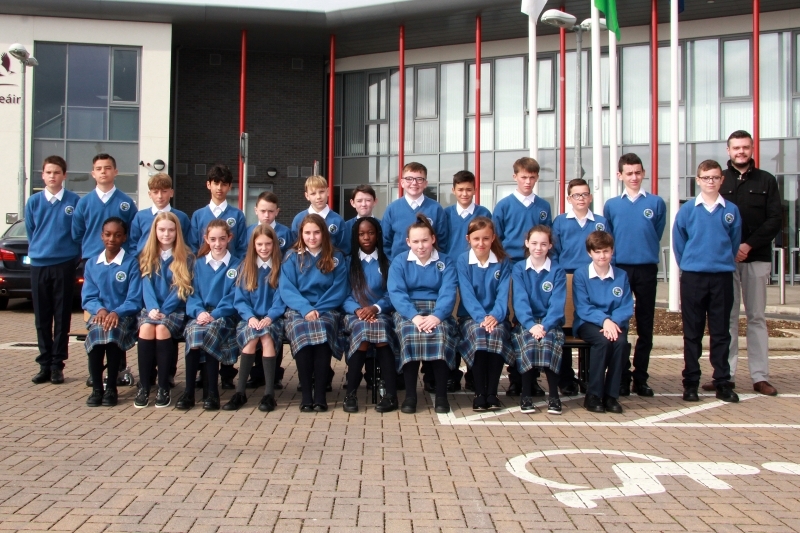 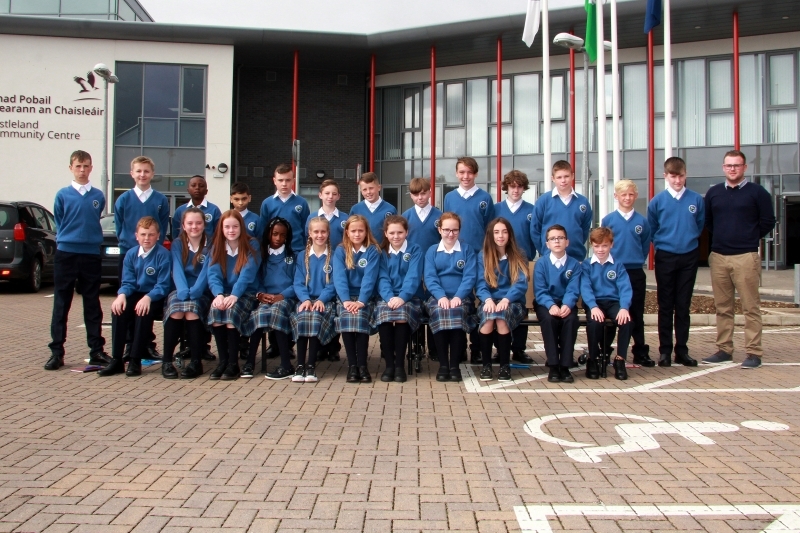 We took a group photo of the whole year group and also individual class photos of each class with their Tutor and these can be seen below.